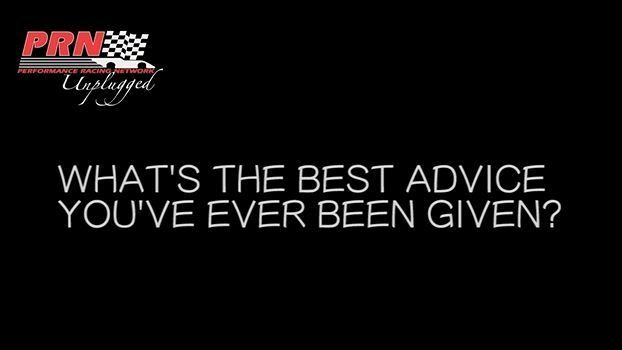 What's the best advice anyone has ever given you? Tough question, right? We got some of NASCAR's biggest stars to open up about just that in this episode of PRN Unplugged.